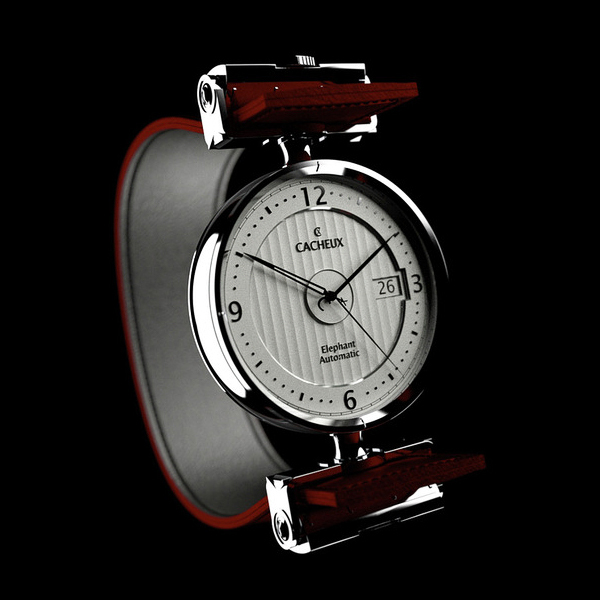 You’ve seen this intersting concept of the watches created by French designer Fabien Cacheux for sure. They were only a concept that existed only in pictures. But his prototypes aroused huge interest among collectors in Europe. 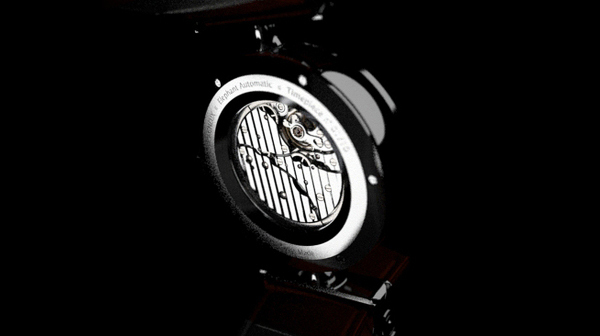 And now he opens up its own watch brand Cacheux Haute-Horlogerie, which will manufacture timepieces. The first product of the new watch company will be Elephant Automatic. 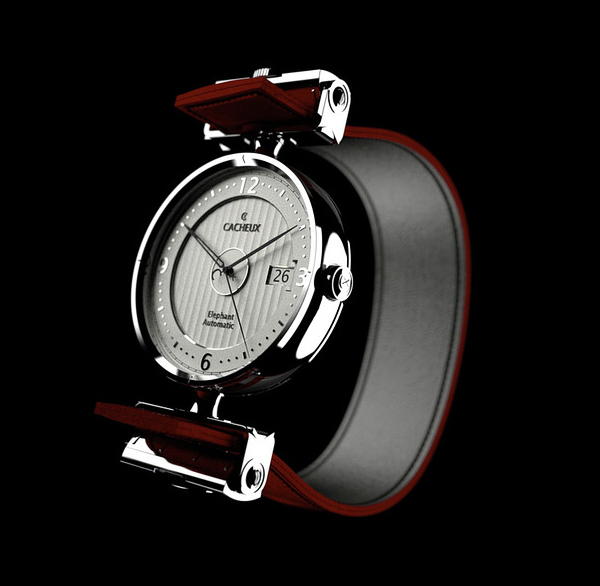 These watches will be released in a limited edition of 11 copies. Case of chronometer is made of 18 carat white, pink or yellow gold. Each timepiece is made individually for each customer, so from the date of purchase to receive will be from 3 to 4 month period. Despite his French citizenship of watches creator, production capacity are in Switzerland, as evidenced by a corresponding note – Swiss Made – on the back of the watches. Cost of Elephant Automatic in France is € 47,300, without taxes. Impressed? – we recommend you to check more men’s black watches.